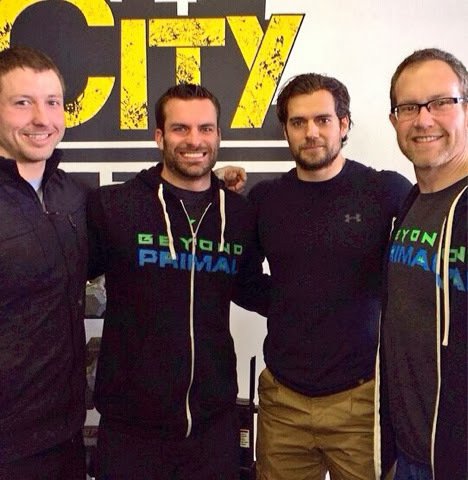 Henry Cavill News: Henry Spotted In Detroit Sporting A Super Beard! 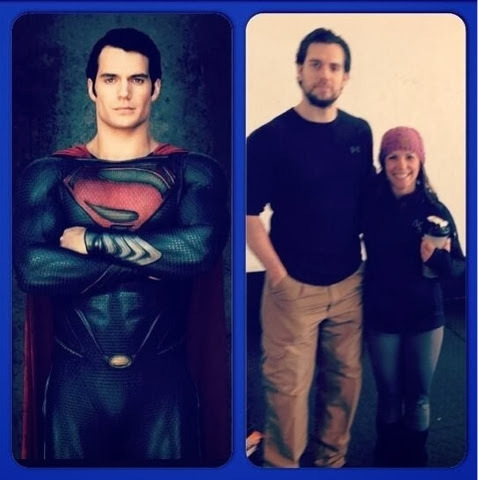 Motor City Crossfit posted a new picture of Henry on their FB page with this caption: Katie Z. and Superman. And the pics kept coming! 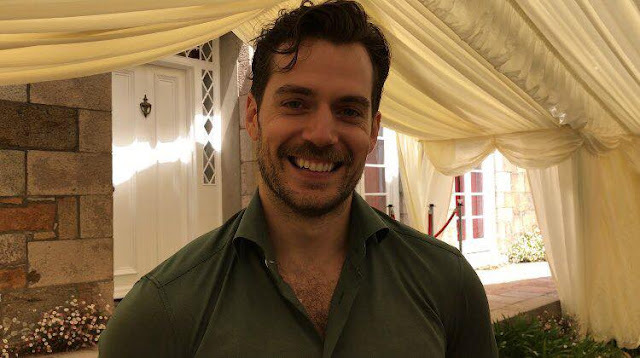 Marissa later told us this about meeting Henry: "He was really friendly, only talked to him for a second though not too much to say. 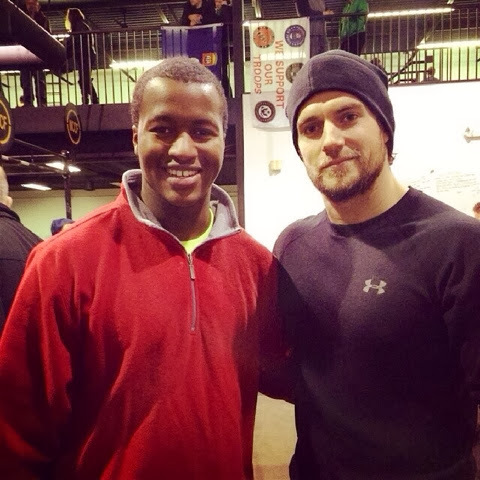 But he did take pics with whoever wanted one. Really hot in person!" 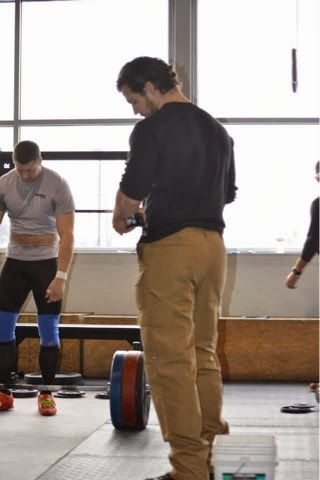 Rome Detroit posted this pic (above) on Instagram adding: "Meet Henry Cavill, a volunteer at today's Crossfit competition at Motocity Crossfit. 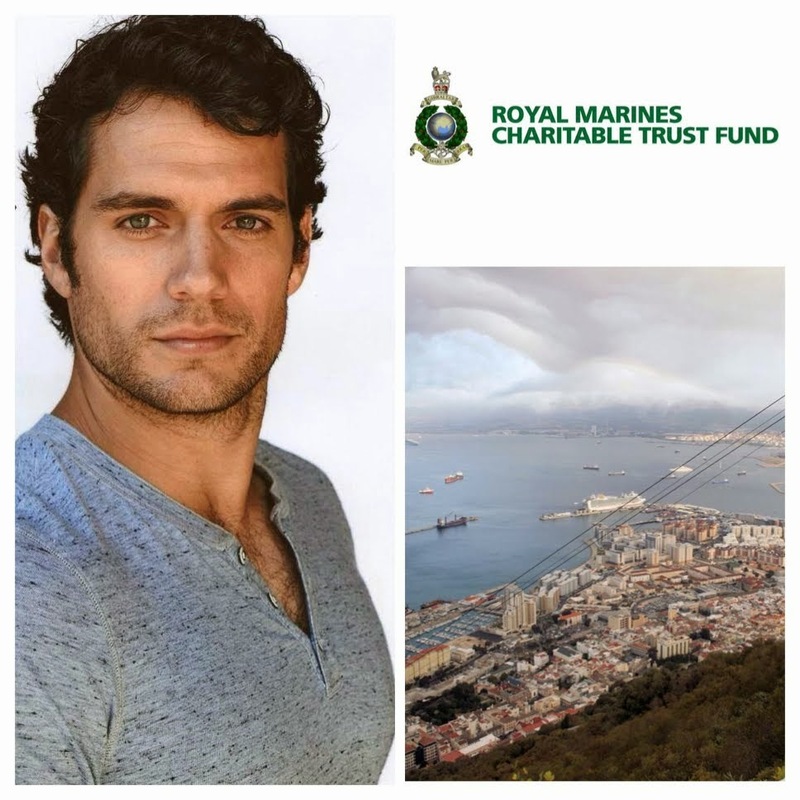 His day job is supposedly wearing a red cape and fighting Batman in a new Hollywood movie shooting somewhere around here! 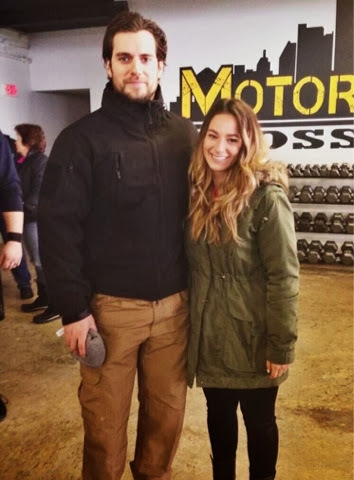 It's nice to see Henry helping out & enjoying Detroit, as he prepares for Man of Steel 2 that's set to begin filming there in the next few months. 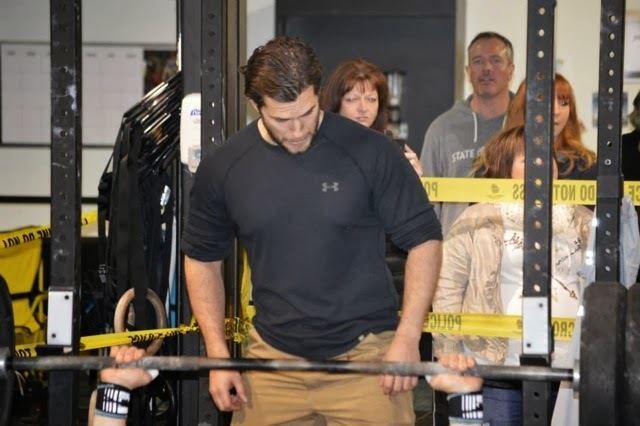 He was there with Gym Jones trainer Michael Blevins, who was participating in the competition (also of super puppy pic fame ;) ). 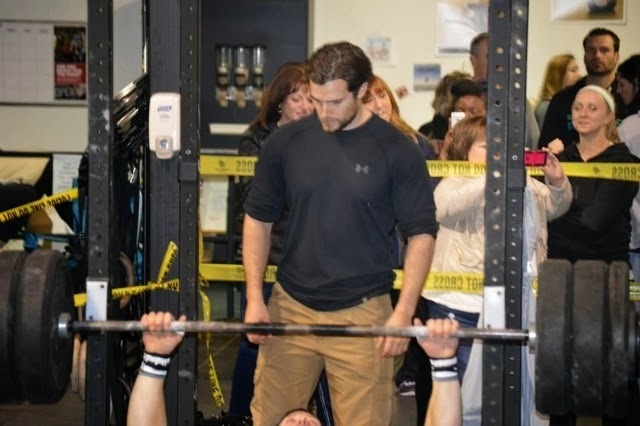 What we immediately noticed in these latest photos taken at the 2014 Michigan Barbell Classic, is Henry's long hair and HELLO SUPER BEARD. 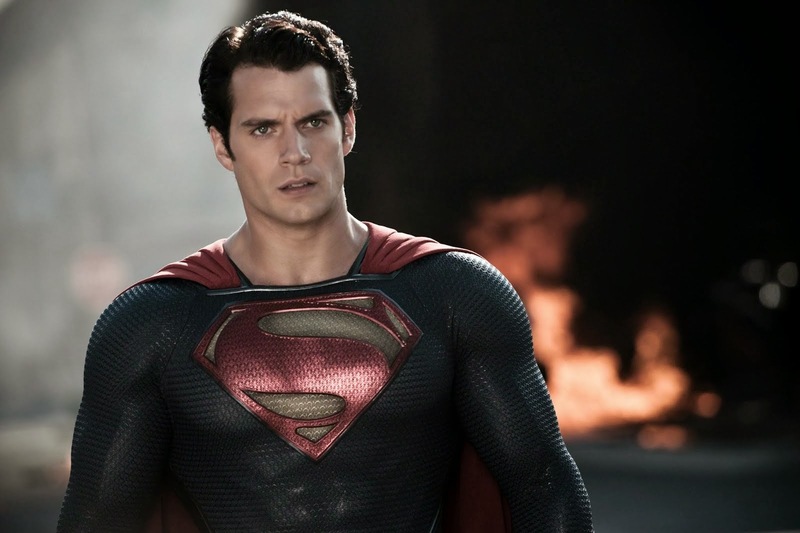 Sounds like those rumors (SPOILER ALERT) of a Man of Steel in exile are not so far-fetched after all ;) -- thanks for showing your face Superman, we'd been running on fumes since your last sighting. 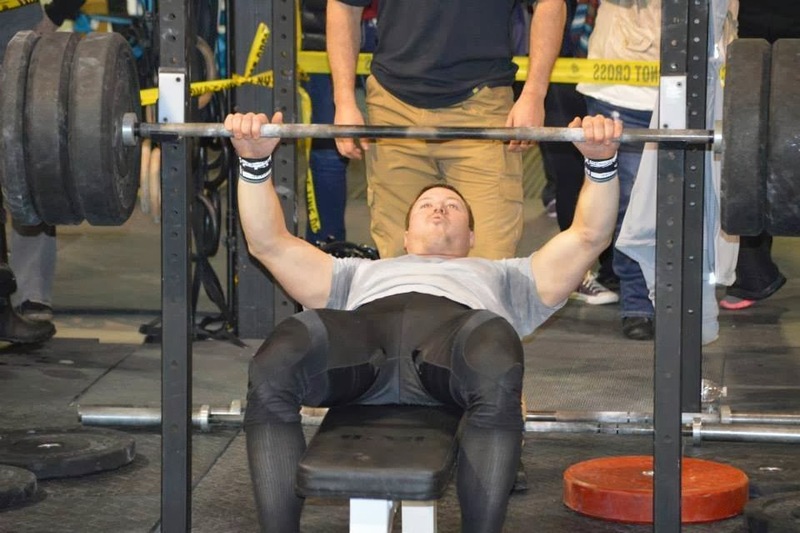 You can see TZ Haywood's excitement on his face. 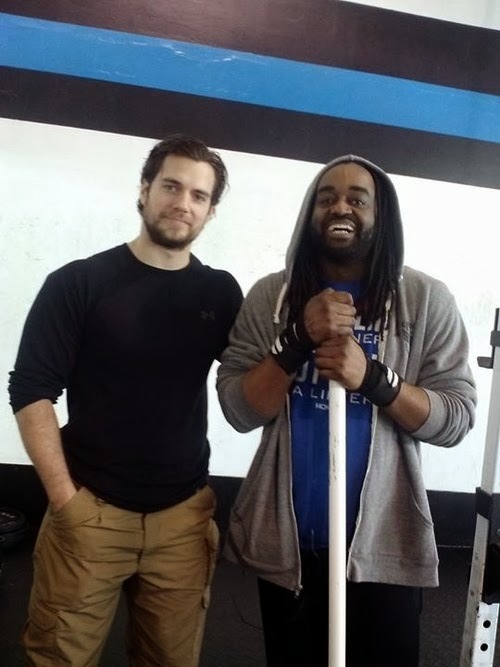 After meeting Henry he had this to say to friends on Facebook where he posted the pic: "Superman, I mean come on.. the dude is crazy hot and did you hear his voice? it's amazing." 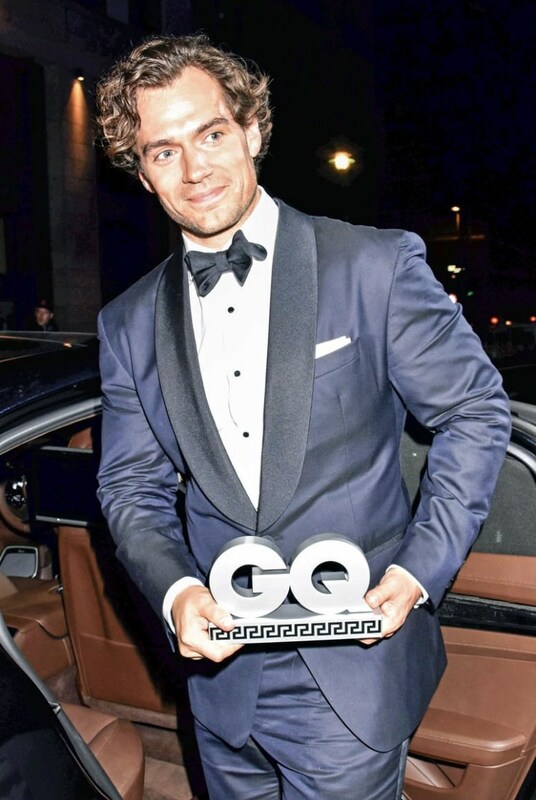 When his friend teased him, TZ replied: "that's the joy of being me, I'm so comfortable in my sexuality I can say (..) things like Superman is dreamy and know it doesn't mean anything." Needless to say, the look is a hit with the fans. 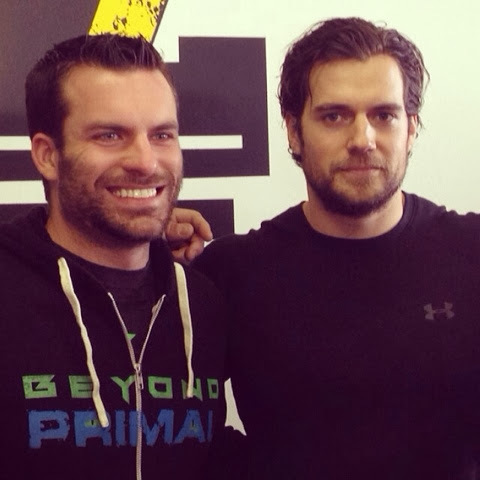 So happy to say that after seeing the newest fan pic of Henry Cavill, the facial hair is back after a long absence. It's just...yes. 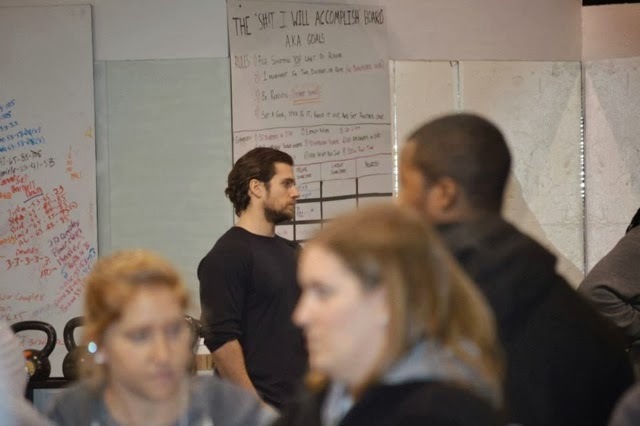 @HenryCavillNews LONG HAIR!! 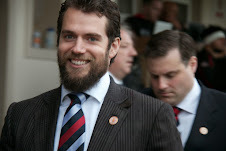 SUPER BEARD!! I'm fangirling so hard right now! 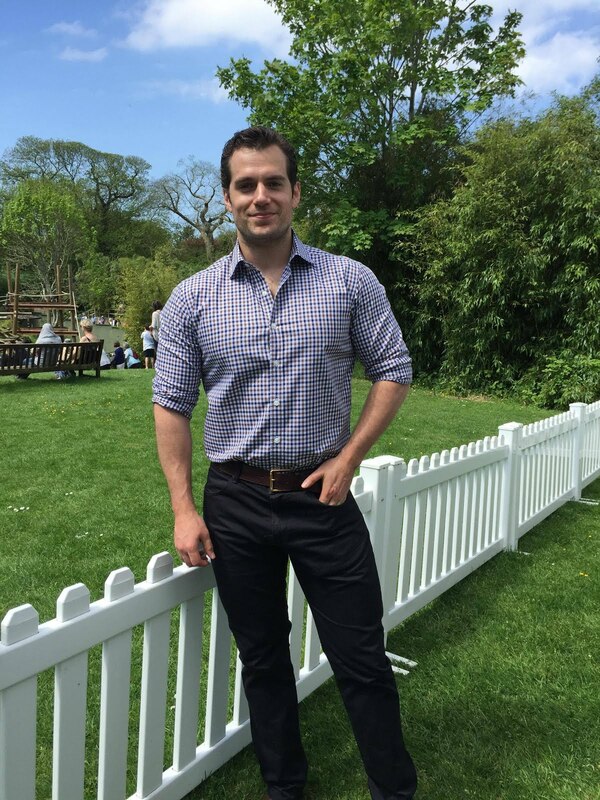 @HenryCavillNews MY GOD. 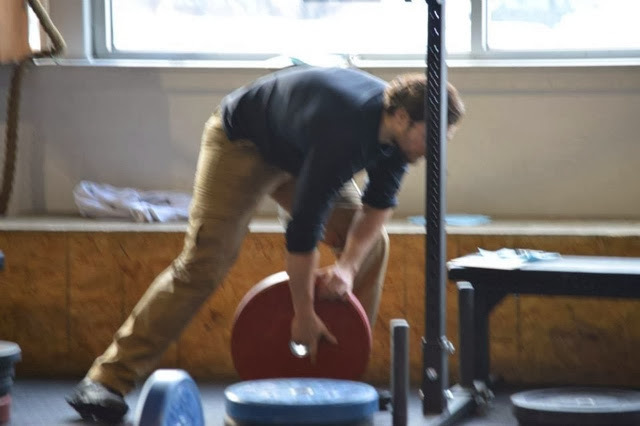 IT'S CHARLES BRANDON ALL OVER AGAIN. 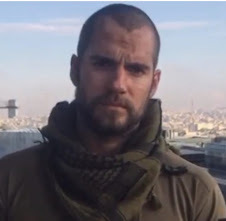 @HenryCavillNews oofda! Detroit looks good on him. 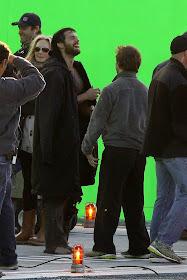 Sure, the beard could just be his casual day-to-day look, but we LOOOVE surprises Zack Snyder & Chris Terrio. Bring it! 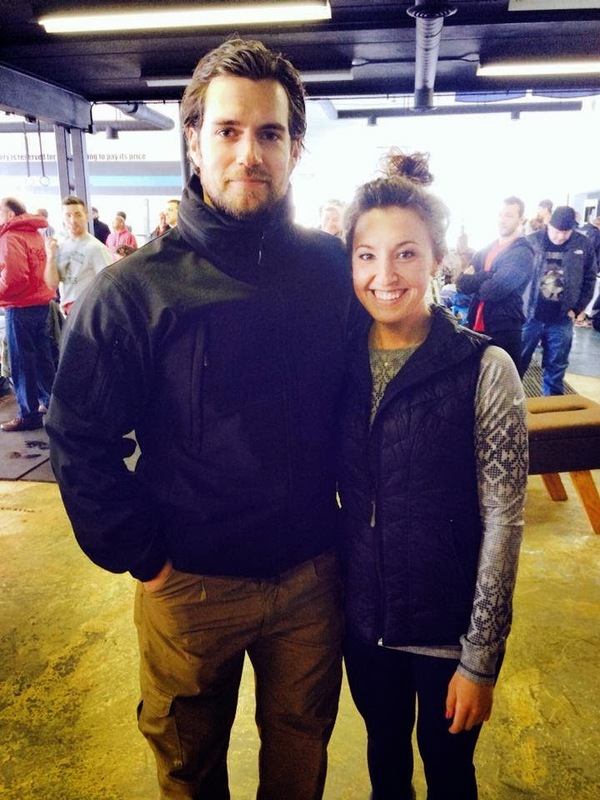 elenamarrisa: Well my life has been made. 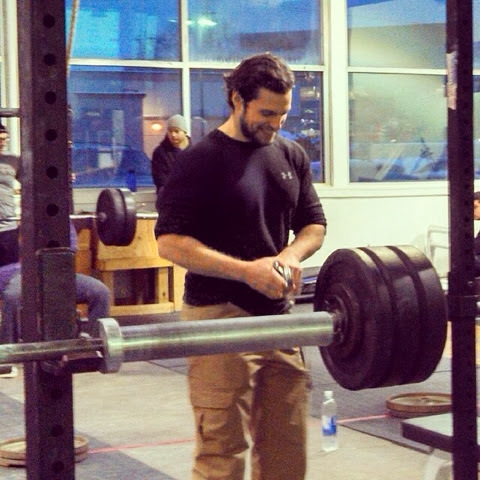 I met #superman tonight. 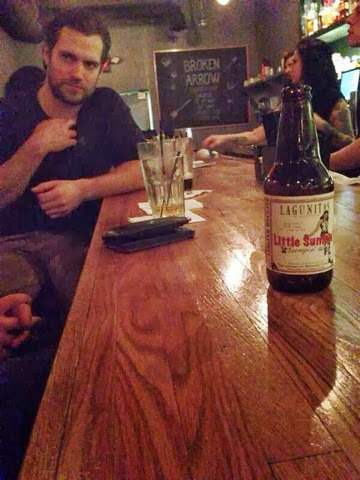 I bought him a drink cause I'm cool like that. In return he bought me a shot. 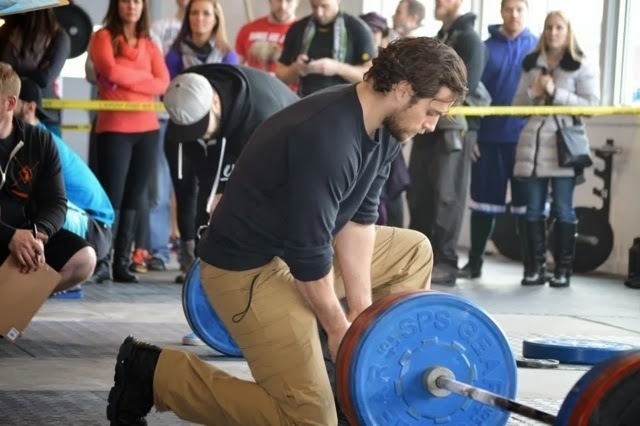 Check out the rest of the pics of Henry helping out at the Crossfit event (via). 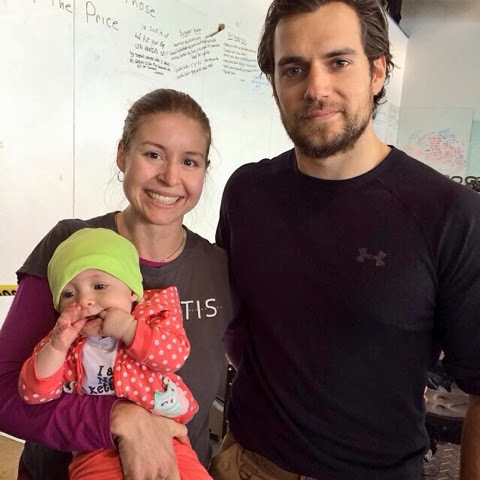 Sure Henry, finish us off with the cute baby pic. More to come! -- UPDATE 9/12: Don't miss Elizabeth's story. 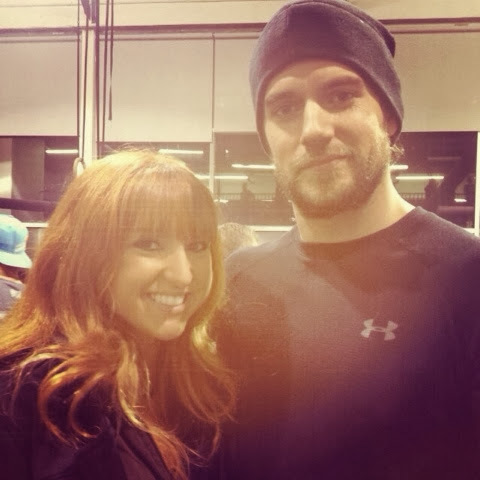 She got a compliment from Henry at the event! Or..it could just mean he isn't filming at the moment & doesn't have to shave everyday or keep his hair a certain length. Time will tell. Lucky girl! 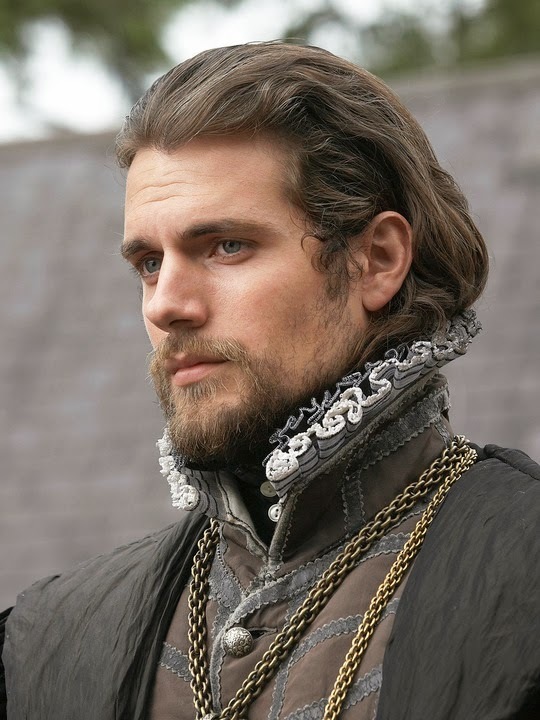 Love the Tudors look!!! He looks so sad, though. Almost all the time. 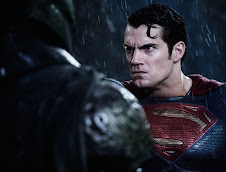 I hope the Superman curse they talked about on IMDb doesn't come true. 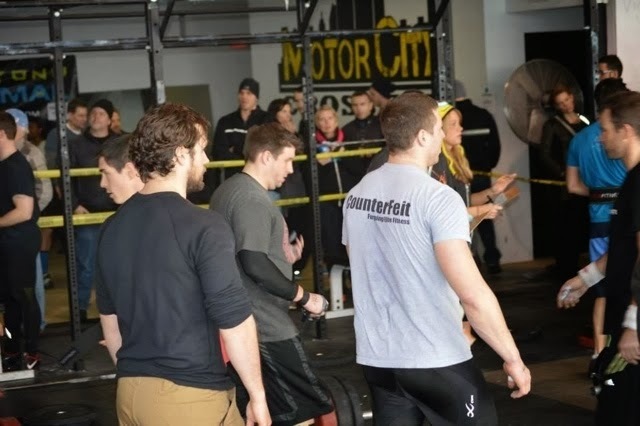 On the Motor City Cross Fit FB page, they said that Henry's trainer was at a competition there and Henry came to watch. Thanks! will add to the post. GOD ! This man kiling me !! He looks a bit shy and uncomfortable.....awww but he looks soooo cuddly! Come here baby..
Another pic from the same night, same bar, different lucky girl. Added, appreciate it, thanks! (it's like Christmas in February). 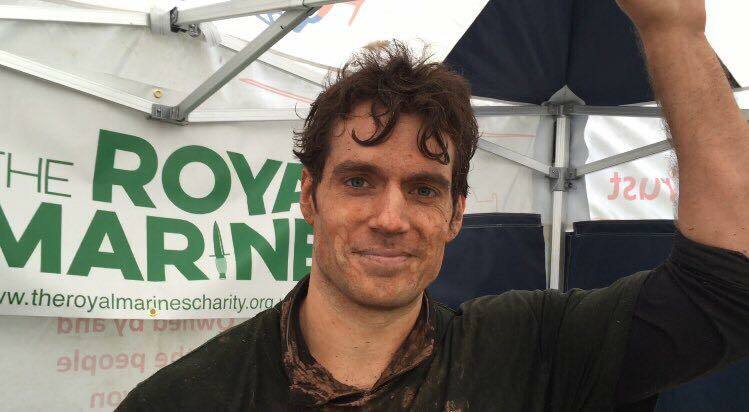 So many pics...he looks yummy, happy & younger! Thank you for such a great website. 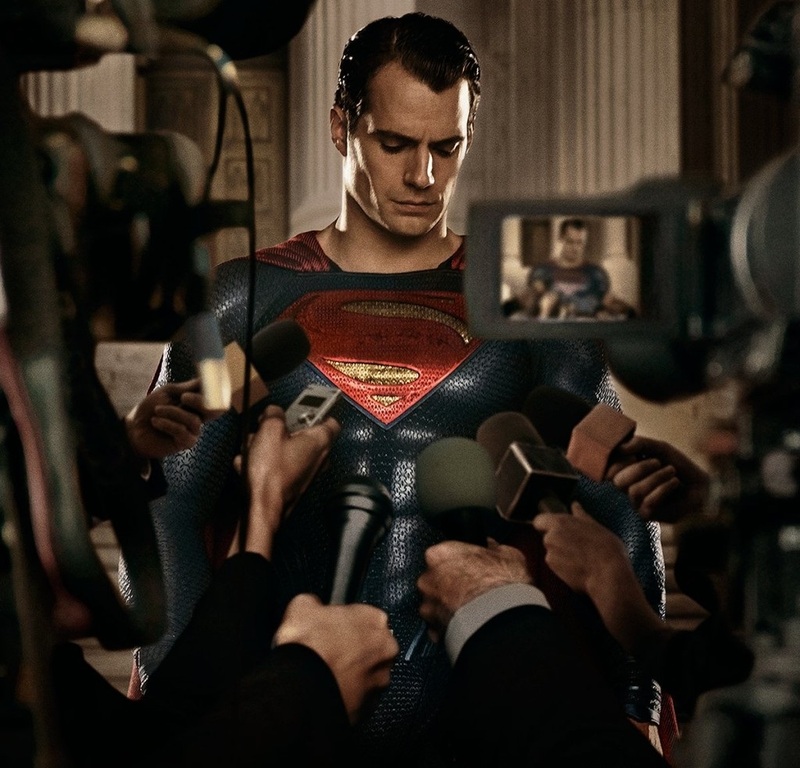 I enjoy the dark side of Superman so if there is a Superman exiled element in the new pic, I would love it. Thank you! and yes, the idea seems very appealing to us as well. More pics coming??? PLEASE put them up I can't wait, I'm in beard and long hair overload!! 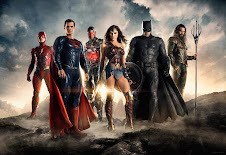 Seems that could have been the last of them for now. Appreciate the support. Very excited about all the coverage coming up this year, stay tuned. 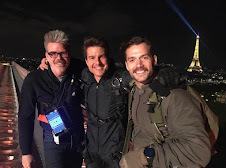 The beard looks super cool! Like it! 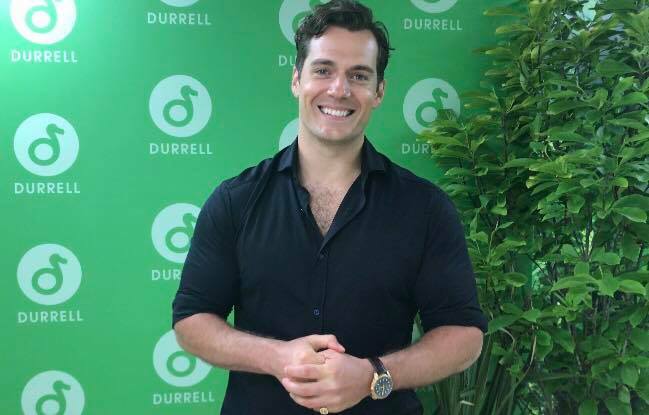 OMG I love him so much <3 and I have a loving boyfriend of 7 years, sorry Josh but you understand that NO ONE can deny Henry's beauty :p. Planning a trip to the "UNCLE" premiere when it happens! can you say excited??? 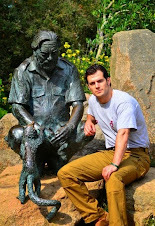 Outstanding photos collection looking so nice !! 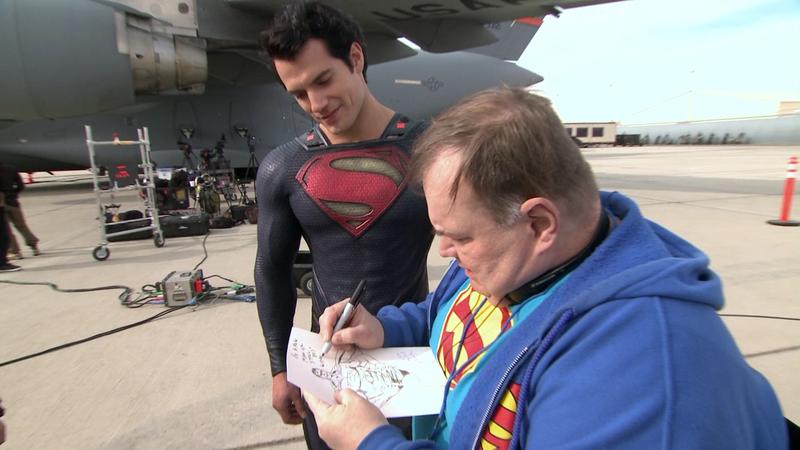 Such an awesome guy as always. Wish I could spend Valentine's Day with him, I'd buy him as many drinks as he wanted. 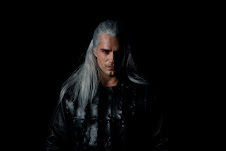 I'm guessing they haven't started actual filming yet. 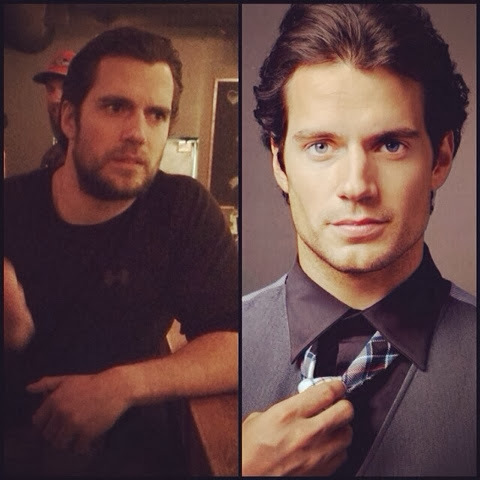 When he filmed MOS, his hair was dyed black, and I think it is his natural color in these pics...of course, who knows! It's about time. He needs that beard, man! Good to see it back! 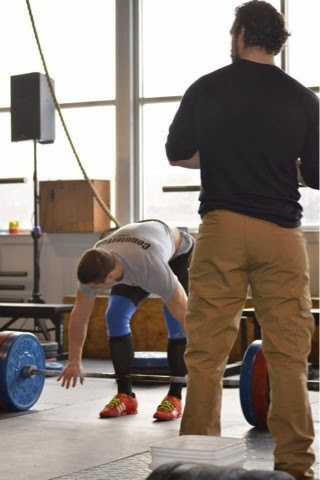 Nice post!I would like to thank you for sharing your thoughts and time into the stuff you post!! love the beard, the kid is sooooo cute! His beard looks so cool and stylish! I love it!